The professional XK Stunt X350 air dancer aircraft features innovative flight technology and is a machine you can fly just about anywhere, with a performance edge that makes your flight experience more fun than you could imagine. 3D lock mode is to improve posture and increase stability, even primary level can fly it as an expert. 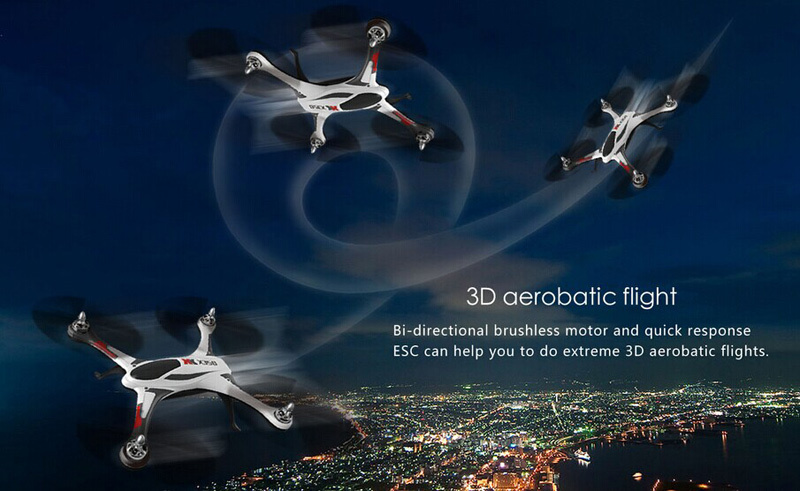 6G mode keep stabilization, which keep the airplane stable flying pose when you loosen the transmitter in any case. It can hang FPV to make you enjoy beautiful landscape during flying. 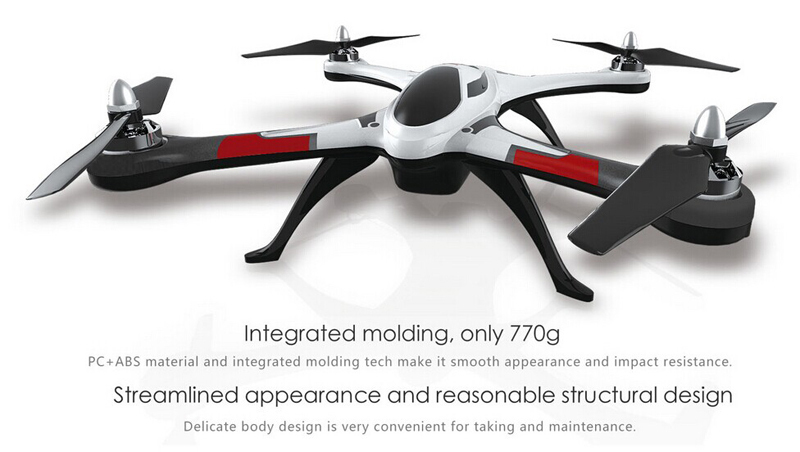 PC+ABS material and integrated molding tech make it smooth appearance and impact resistance. 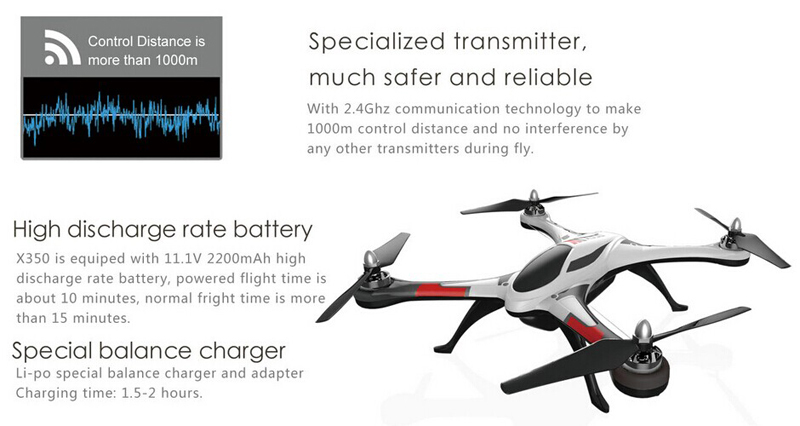 Specialized transmitter, much safer and reliable. 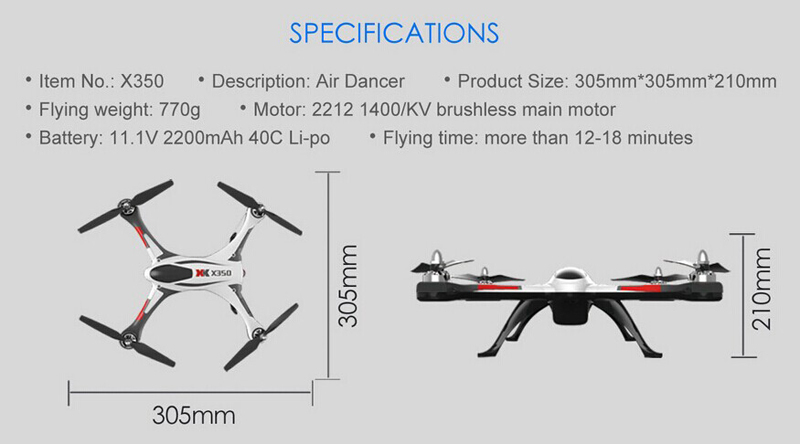 X350 is equiped with 11.1V 2200mAh high discharge rate battery, powered flight time is about 10mins, normal flight time is more than 15 mins.